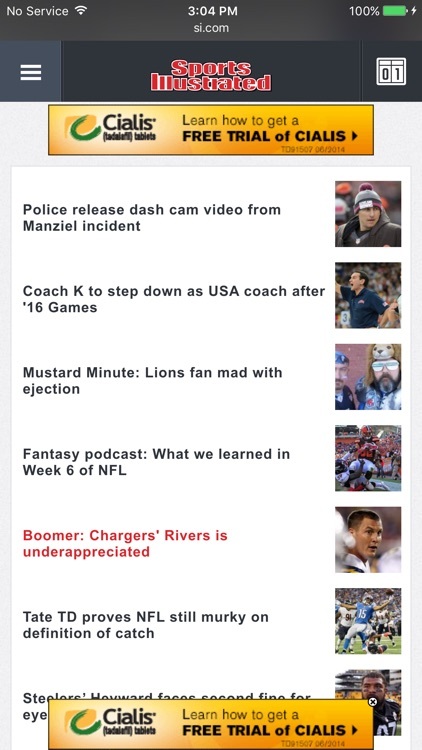 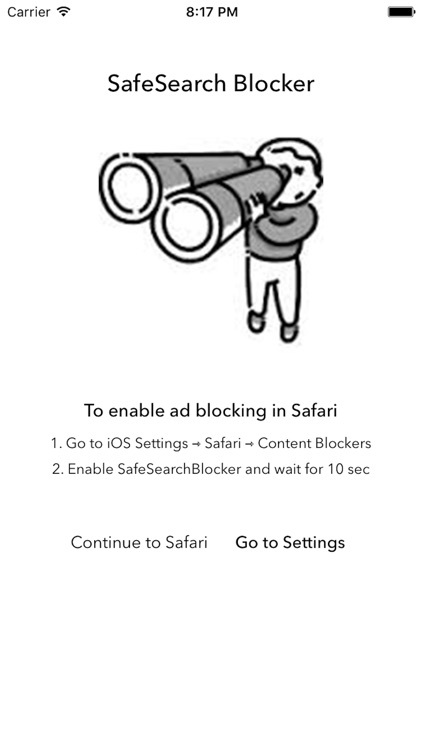 Ads aren't the only thing on the internet that you may want to block. 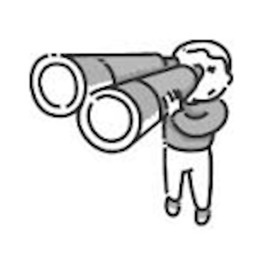 There are also tracking scripts to serve up specific ads based on your interests as well as find out more about you. 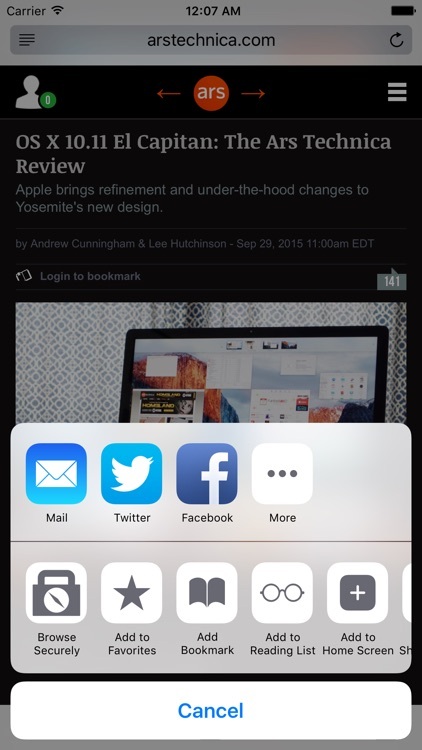 Each one of these apps blocks tracking scripts allowing you to browse privately right in Safari. 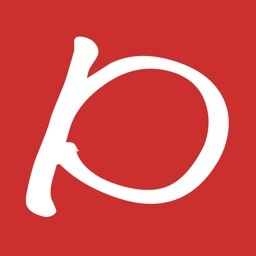 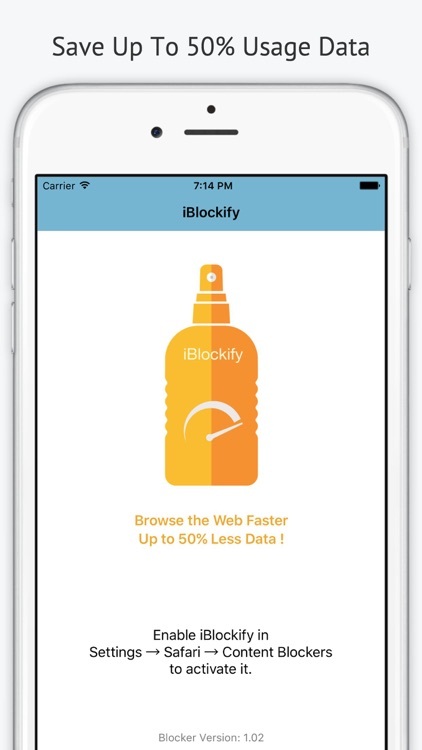 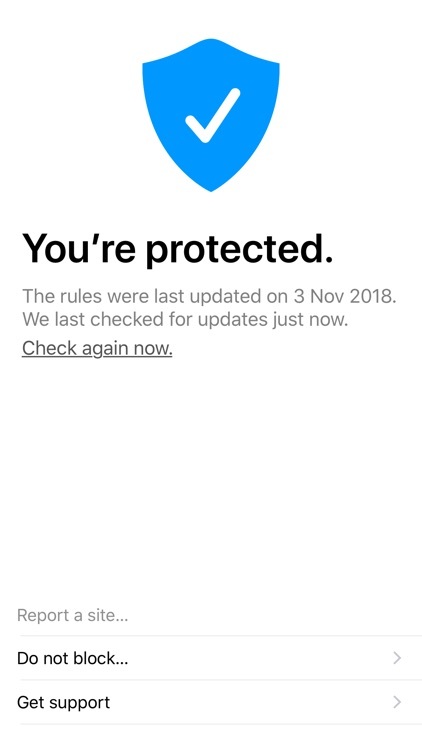 iBlockify is a content blocker for Safari that filters and blocks ads, analytics/social tracking with constant updates to other blocking options such as: User Comments or Social Share panels (on sites such as Blogs or News sites). 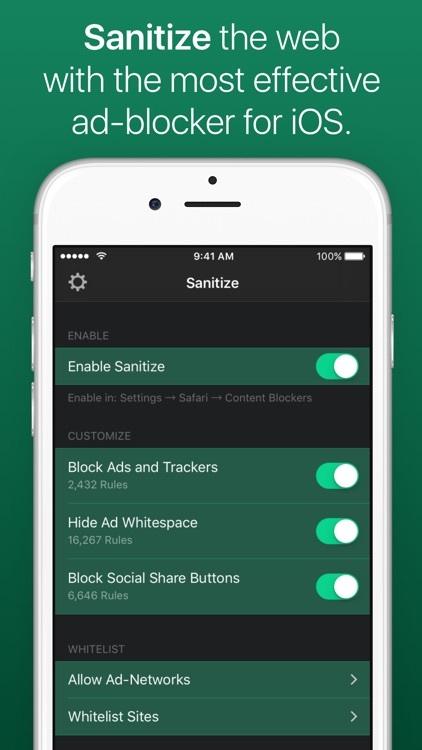 Sanitize is a powerful and efficient ad-blocker. 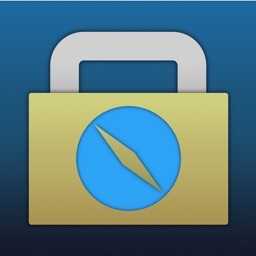 It blocks ads, tracking scripts, social share buttons, pop-ups, and other annoyances from websites you visit. 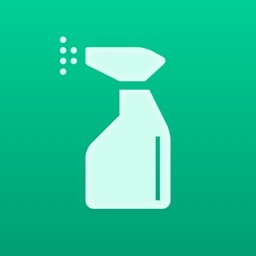 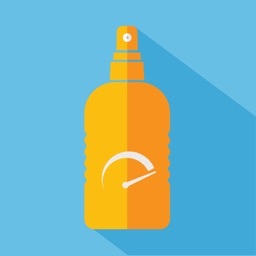 Sanitize makes your mobile browsing experience faster, and leaves you with more data at the end of the month. 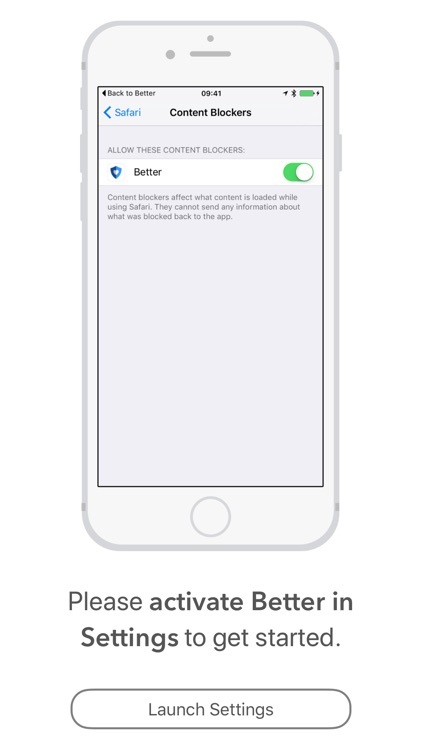 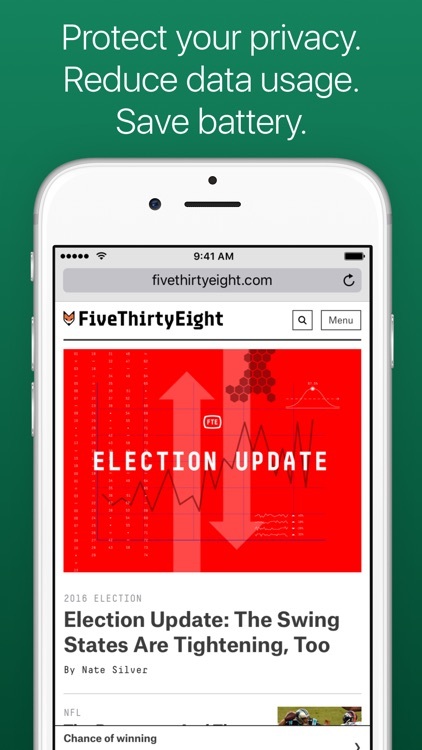 Make your web experience safer, lighter, and faster in Safari on iPhone and iPad. 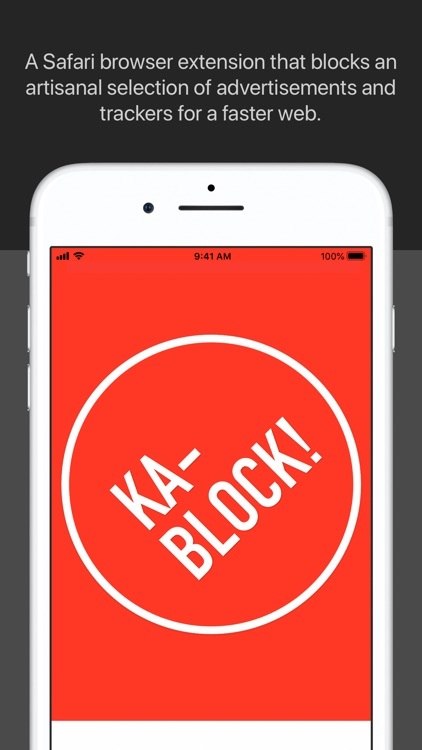 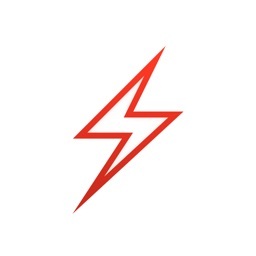 • Blocks tracking scripts, tracking pixels, and behavioural advertising. 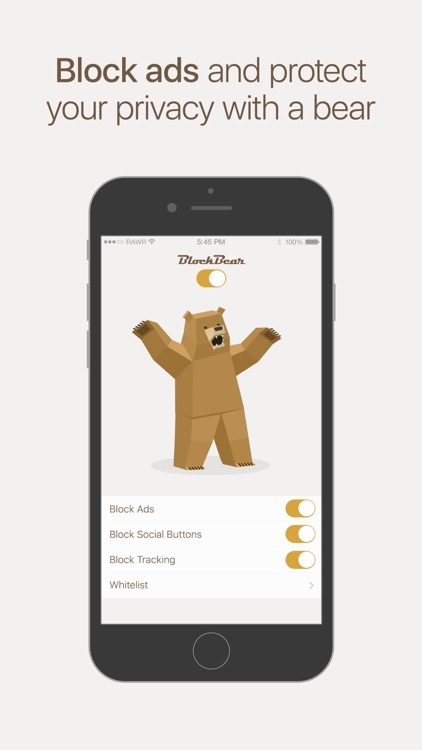 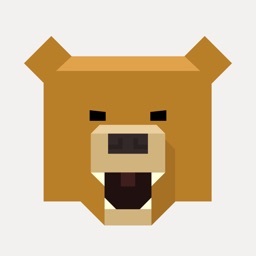 Block ads and other annoying content with BlockBear. 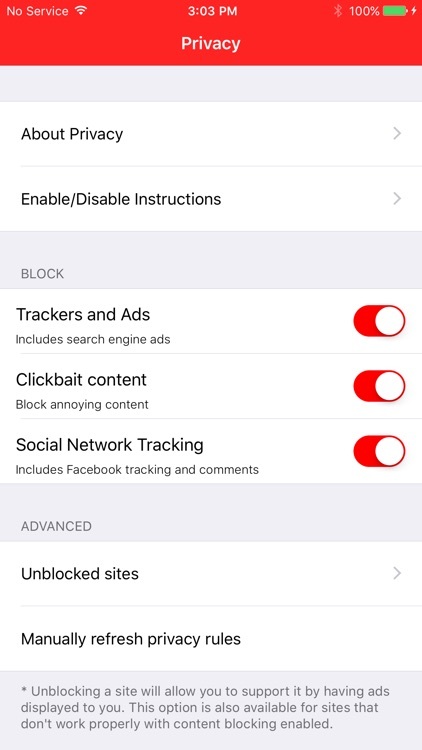 Ads, tracking scripts and clickbait content are blocked by default. 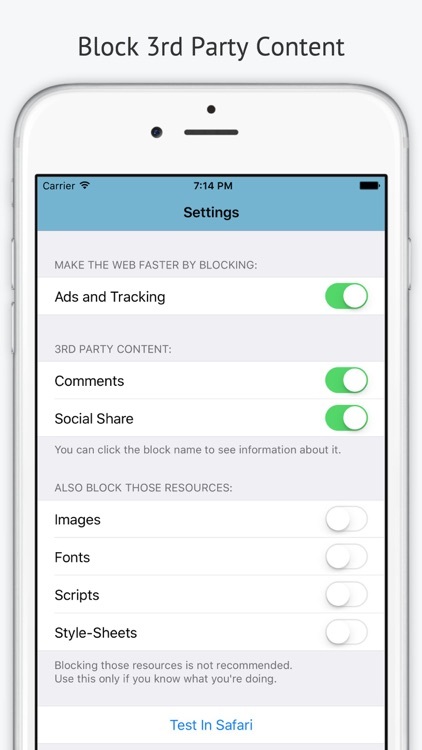 You have the option to manually unblock favorite websites or sites that don't work properly with Privacy enabled. 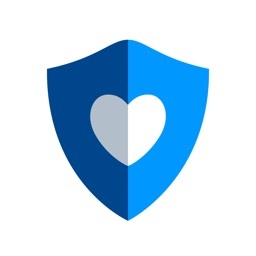 • Prevent the application from tracking your browsing habits. 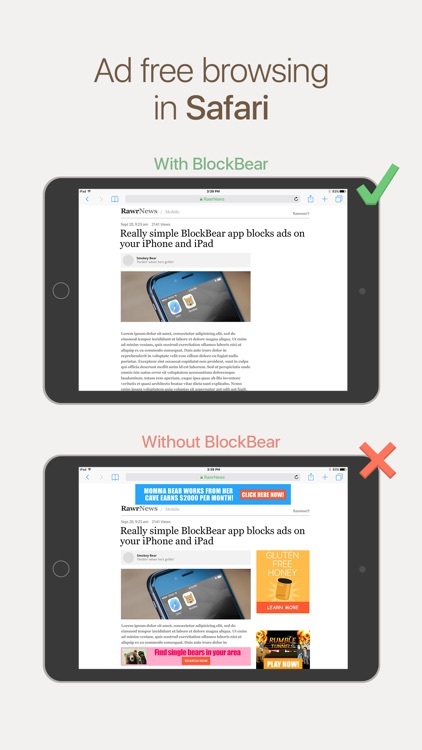 • Block content using any Safari Content Blockers you have enabled.